TURNKEY Townhome ready for a new owner. Spacious Three Bedroom, Two and Half bathrooms. 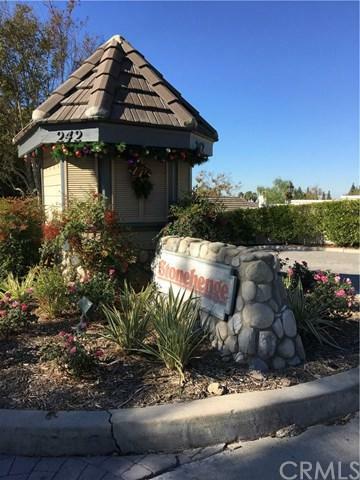 Located in the Gated Community of Stonehedge in Orange. This Homes Features new kitchen, new cabinets, new countertops, new stainless steel appliances. . The entire home has been painted, upgraded bathrooms. The Master Bedroom includes vaulted ceilings, Natural light, and attached master bathroom with all new walk in tile shower, and a walk in closet. 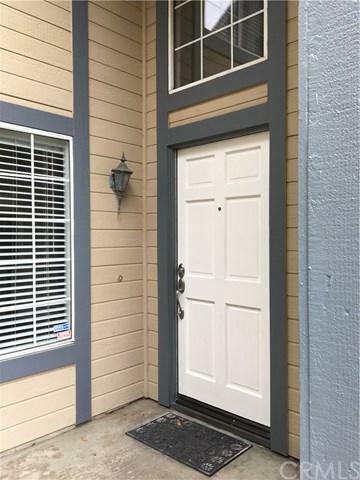 The other spacious Two bedrooms have new carpet and Jack and Jill up TURNKEY Townhome ready for a new owner. Spacious Three Bedroom, Two and Half bathrooms. 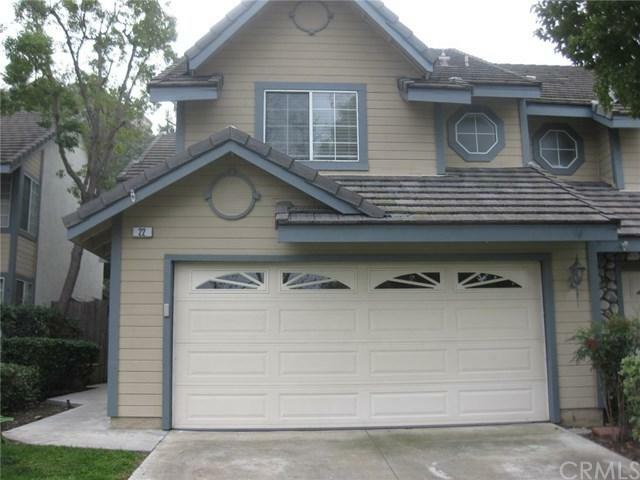 Located in the Gated Community of Stonehedge in Orange. This Homes Features new kitchen, new cabinets, new countertops, new stainless steel appliances. . The entire home has been painted, upgraded bathrooms. The Master Bedroom includes vaulted ceilings, Natural light, and attached master bathroom with all new walk in tile shower, and a walk in closet. The other spacious Two bedrooms have new carpet and Jack and Jill upgraded bathroom. Beautiful wood floors in dining room and living room. Living room has a fireplace to relax and enjoy. Living room has access to the Private backyard. Attached Two Car Garage with plenty of storage and new epoxy flooring. Washer and Dryer hook-ups in the garage. Close to the Community pool, spa, and tennis court. No Mello Roos. 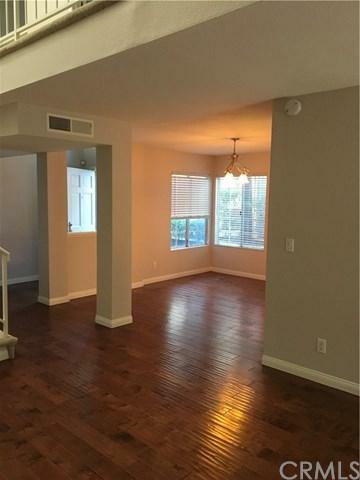 HOA $415 Close to shopping, .schools, parks, freeways and dining.